Let's build something thats lasts a lifetime. When you look around your home, it’s easy to feel like you simply don’t have enough. Enough style. Enough space. Enough substance. 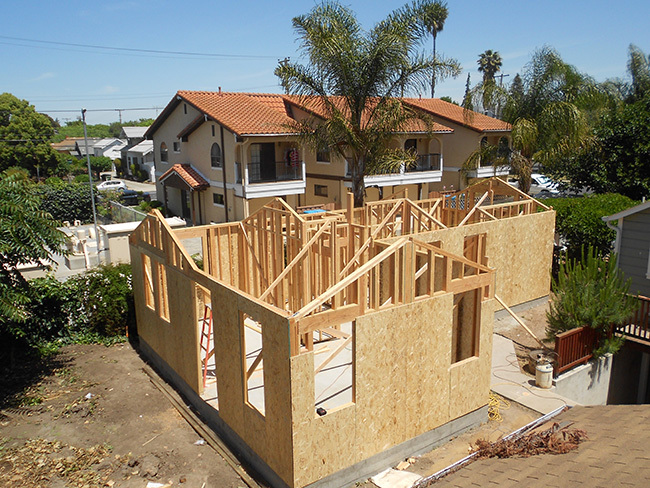 At Ico Construction San Jose, we’ve helped many of our clients get through that tricky period. 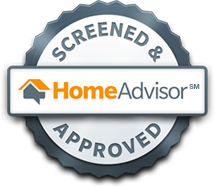 We’ve also helped many of our clients come to better conclusions about how they could best care for their homes, and get their San Jose properties to the best condition possible. For us, all we care about is making our clients happy. From making the bottom half of your home more open-plan to adding in new rooms or functions, we are experts in the art of the home addition. We also work openly on projects like renovations, rebuilds and full new construction builds. Using our expertise and knowledge of what looks good in San Jose, we translate your ideas into a plausible reality and put it together in the shortest space of time. If you would like to get the best out of any home additions that you do include, then you need to work with the right people. 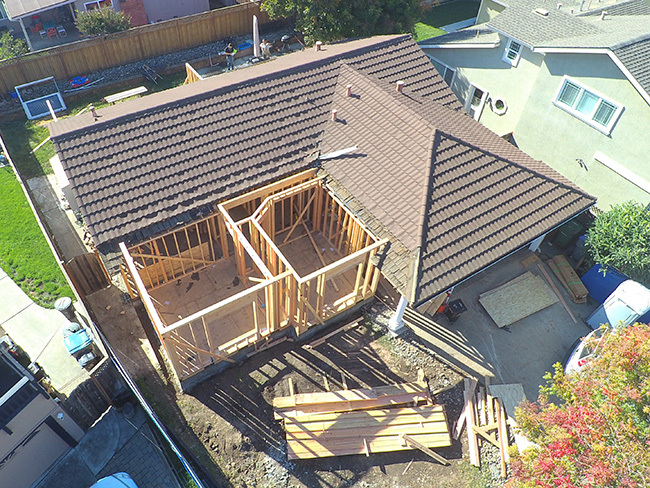 With our guarantee of a high quality construction service in San Jose, we’re proud to serve. Sometimes, we just don’t have what we want in life. Sometimes, circumstances change. The size of your family might unexpectedly increase, or you might need to start working from home. When that happens, finding all the right space to do everything you need can be tough work. This is where we come in: we are experts in taking the remodeling idea that you have, and putting it to good practice. With the help of our team at Ico Construction. You make sure that you can make the most of the space that you already have. From adding a new study to a second bathroom through to a new bedroom for an extra member of the family, we can help you to maximize your space and minimize waste. The end result? A property that feels exceptional – and, most importantly, feels yours. Whether that involves repairing your home after a fire or water leakage, or going for a completely new build entirely, we are here to help. How should I go about a construction project? First off, you need to get experienced construction workers in San Jose on the job. There is much to consider, from the supply of materials to the actual process of the job itself. This is why working with someone with home remodeling – and new construction – experience is so important. Whether you are looking to patch up old damage or you are simply looking to transform a space in your home into something new, there is much to consider. If you would like to go about your construction project – from minor renovation to complete new build – then you will find that we can help you to do just that. Contact our team at Ico Construction today, and you’ll soon make the results that you wish possible. Don’t put up with a crammed space at home – or a lack of movement on a project. 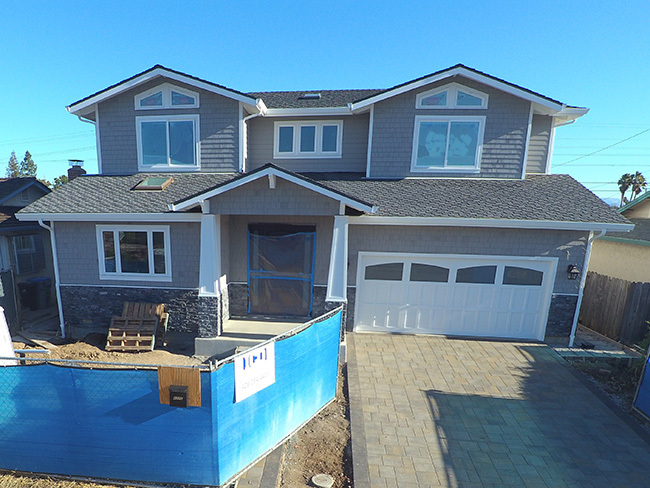 Contact us, and we’ll get the ball rolling on the San Jose construction experience that you fully deserve.